What if you can successfully coach anyone in 15, five, or even 60 seconds using one question? Sales Leadership makes delivering consistent, high-impact coaching easy. For busy, caring managers, this removes the pressure and misconception that, "Coaching is difficult, doesn't work, and I don't have time to coach." Since most managers don't know how to coach, they become part of the non-stop, problem-solving legion of frustrated Chief Problem Solvers who habitually do other's work, create dependency, and nourish the seed of mediocrity. 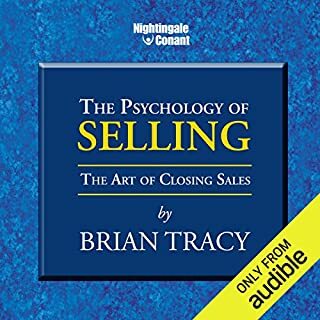 For decades, sales managers, coaches, and authors talked about closing as the most essential, most difficult phase of selling. They invented pushy tricks for the final ask, from the "take delivery" close to the "now or never" close. But these tactics often alienated customers, leading to fads for the "soft" close or even abandoning the idea of closing altogether. It sounded great in theory, but the results were often mixed or poor. 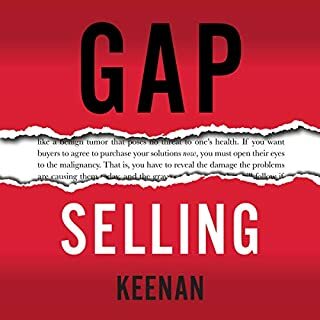 That left a generation of salespeople wondering how they should think about closing, and what strategies would lead to the best possible outcomes. Anthony Iannarino has a different approach geared to the new technological and social realities of our time. 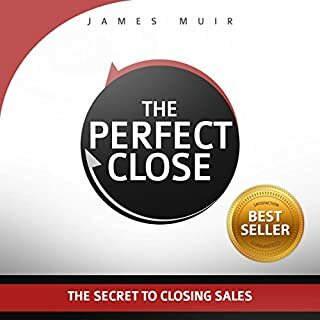 In The Lost Art of Closing, he proves that the final commitment can actually be one of the easiest parts of the sales process - if you've set it up properly with other commitments that have to happen long before the close. The key is to lead customers through a series of necessary steps designed to prevent a purchase stall. Compete on value, not price, by securing a Commitment to Invest early in the process. Ask for a Commitment to Build Consensus within the client's organization, ensuring that your solution has early buy-in from all stakeholders. Prevent the possibility of the sale falling through at the last minute by proactively securing a Commitment to Resolve Concerns. 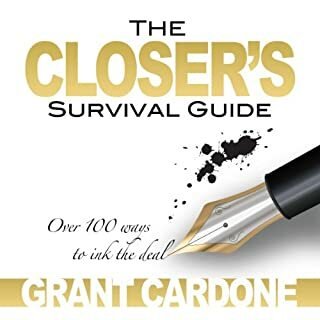 The Lost Art of Closing will forever change the way you think about closing, and your clients will appreciate your ability to help them achieve real change and real results. 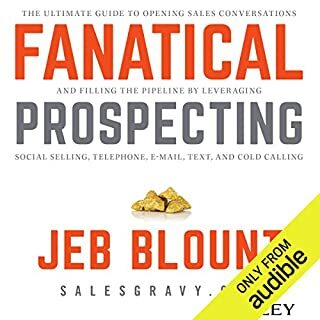 For a book that's billed as the actionable follow up to SPIN Selling, this book suffers from the same affliction that's the bane of the majority of business books out there - Longitis. I don't know what the first few hours of this book were about. However, in Chapter 6 ( Securing The Commitment to Change), the author started dropping bombs. Gem upon gem. I had to rewind and take notes on phrasing and question types. It's very good stuff, but the book should have been edited down to 1/3rd the size. Buy it. Read it. Use it. 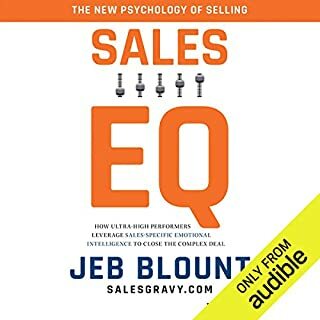 I read sales books obsessively. Many are terrible. 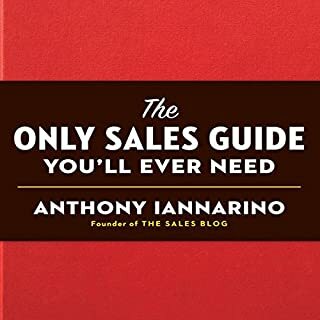 Iannarino’s first book was stellar and this one is equally informative and useful. 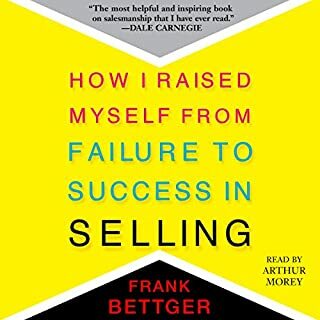 Read and/or listen and use it to sell more and sell better. Unless you’re in my industry. If so, just move along. Nothing to see here. 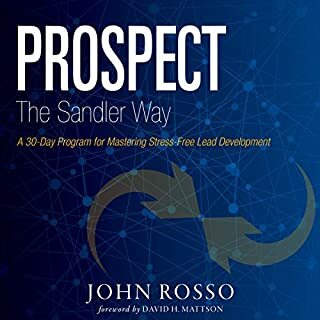 I’ve been in sales for over 20 years and I can’t remember another book that has had as much impact as this one has had. 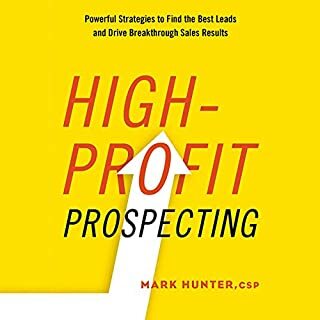 If you read his first book “ The Only Sales Guide You’ll Ever Need” then you definitely need to read this book. Anthony goes deep into the psychology behind each commitment from the buyers perspective and why it’s your job to ask and gain each commitment in your sales journey. 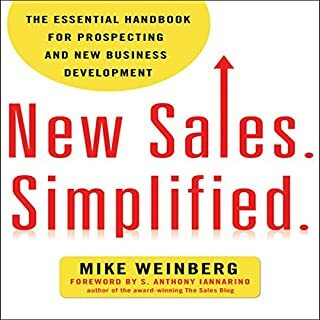 This book like his first one is not about closing transactional sales. This book suits well for medium to long range sales cycles in a very competitive market. It’s also worth noting that Anthony upped his reading tonality which was a big improvement from his first book. Will be buying his next book. 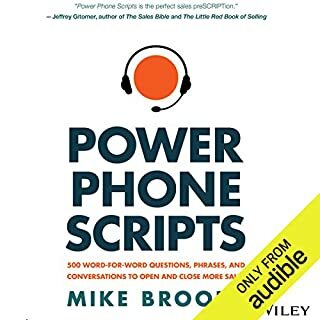 Some good language advice in here although all language is very dry and to the point. Works with some people but majority of people aren’t as logical as this book assumes. 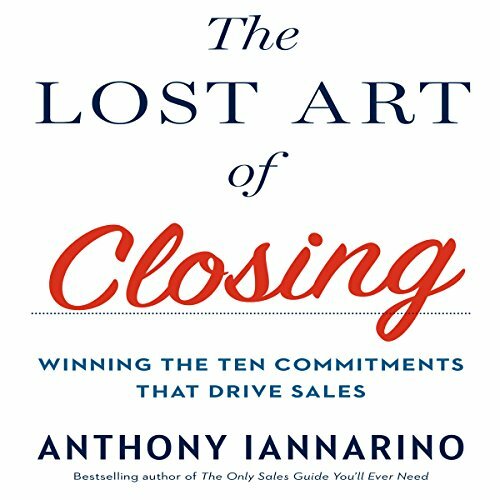 I wish the art of closing didn’t talk about business to business closing for the majority of the book, rather the art of closing in general. 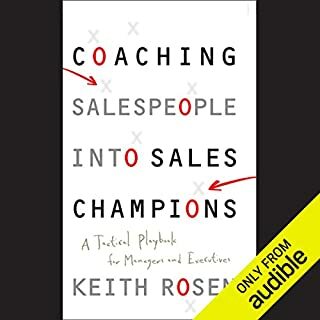 Just listened to this after reading Anthony’s other book “The Only Sales Guide You’ll Ever Need”. It’s clear and to the point with many examples along the way of how to use his techniques. I like that he focuses on building the long term relationships as a trusted advisor to the client instead of the quick sale. 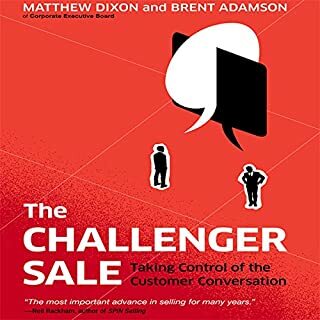 Unlike many of the sales books out there that are hundreds of pages just to explain one simple theory that can be explained in a sentence (challenger anyone? ), every chapter introduces a new, actionable idea you can put into practice immediately. One of my favorite things are the example scripts and objection responses he gives. The ten commitments are a framework than must be practiced. Get his workbook and fill it out so you remember to apply all that he teaches. 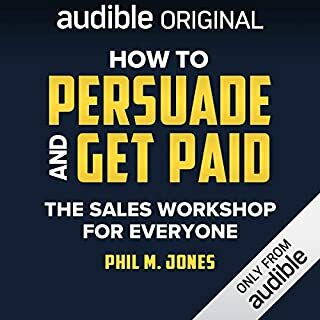 If you like hearing the term "Dream Client"
This audiobook is painful to listen to. 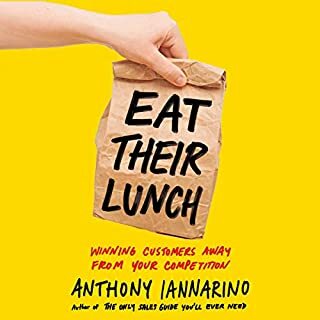 Anthony Ianorinno has attempted to revolutionize the sales business by calling customers "Dream Clients." There is probably some good ideas here but, the author fails to engage with the listener. He sounds like a condescending prick instead of a coach. I picture myself punching him in the face every time he says "Dream Client." You can know every word tract in the world, but you need to pepper in some personality, humor, and humility to be effective and not drive yourself insane. 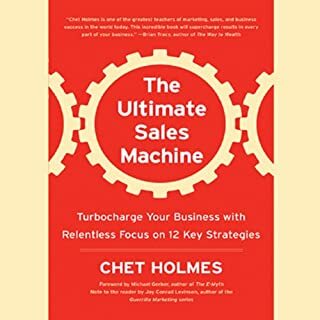 I found this book very insightful with a great methodology to increase sales by selling WITH your customers one commitment at a time. 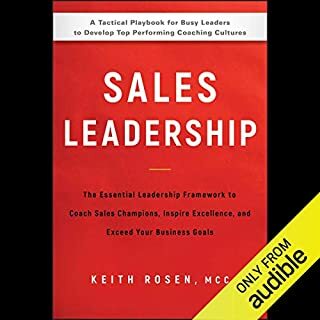 A must read for sales professionals. Anthony presents a clear process and framework for improving your sakes outcomes. Apply this and you win. I already have begun and have seen better results.